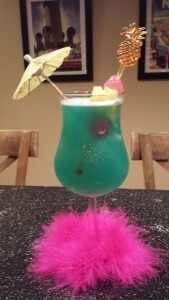 The Blue Hawaiian Cocktail. 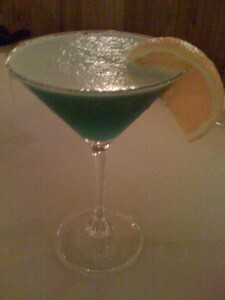 This is a favorite cocktail that I enjoyed while visiting the Delaware House and nearby Delaware Beaches. 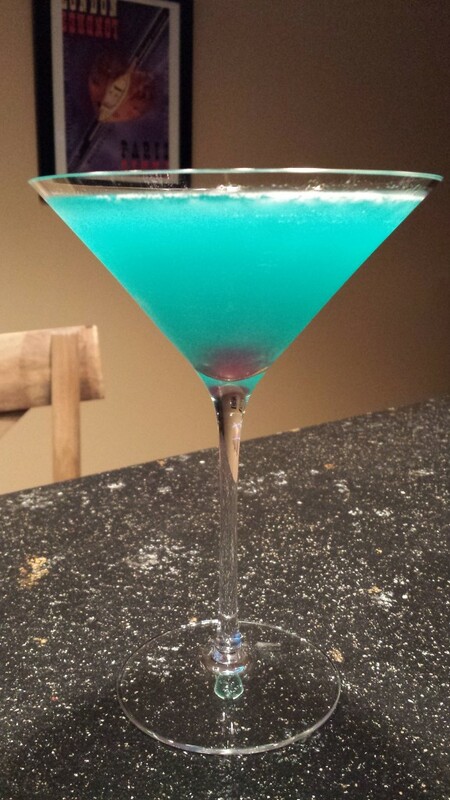 This Blue Hawaiian Cocktail serves as a delicious reminder of our time there. Its gorgeous color and white “foam” also reminds me of an exotic tropical sea. Delaware House, as I named it, was my in-laws’ vacation home. My husband and I used to spend relaxing weekends at Delaware House when we had the time. Subsequently, for about a year and a half, we spent significant “unrelaxed” personal time renovating and updating the house for a recent sale. Additionally, I got to test my home staging skills as well as learning how to update an old 1970s style home. 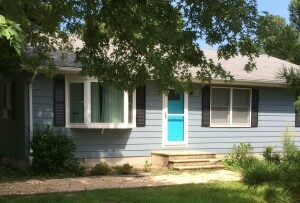 And, as part of our changes…I did paint the front door of Delaware House a lovely “Exotic Sea” color! And the Blue Hawaiian Cocktail certainly represents that gorgeous color! 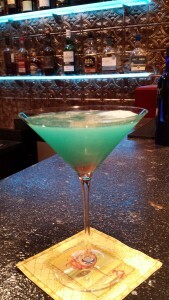 The first time I tasted a Blue Hawaiian Cocktail was at a popular restaurant in Bethany Beach, Delaware called The Parkway. The Parkway is an upscale but casual restaurant located on Bethany’s “main drag.” Meat and seafood dishes crowd the menu and are best shared along with a beachy cocktail or glass of wine. And my favorite Blue Hawaiian Cocktail is always made specially by the bartender Michael! 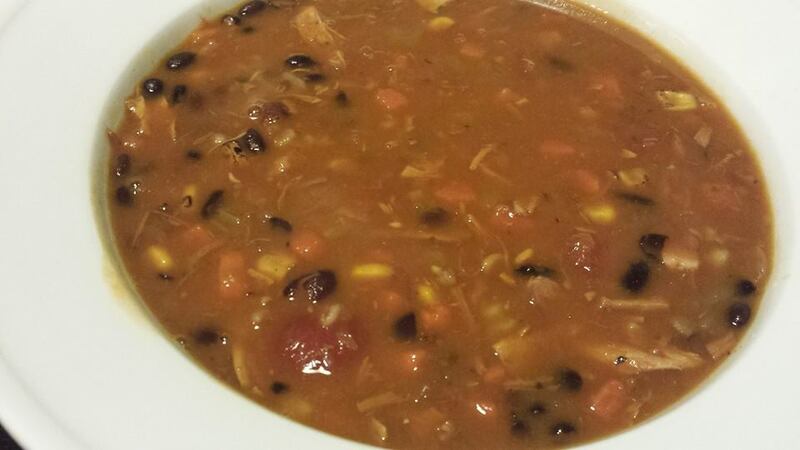 I haven’t exacted Michael’s version, but I’m happy with my recipe. Traditionally, the Blue Hawaiian Cocktail is made with rum. I’m not a fan of rum, so I substitute vodka instead. 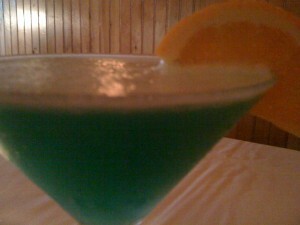 The pretty blue color comes from blue Curacao liqueur. Also, I like to use a coconut-flavored vodka. You could also use creme of coconut . Add some pineapple juice and shake with ice in a cocktail shaker. I don’t use sweet and sour mix but you could add some to yours for a more traditional recipe. 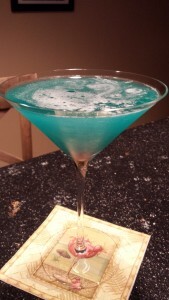 As a celebration of the sale of Delaware House, and an ode to the front door color, I invite you to experience the Blue Hawaiian Cocktail with the luxurious color of an exotic sea and even some bubbly sea foam on top! 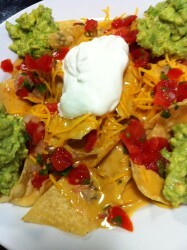 Two other recipes came out of the Delaware House renovation and update activities. First, the Delaware House Ham and Cheese Sandwich. And, second, the Delaware House Breakfast Sandwich. These two sandwiches are great on their own. 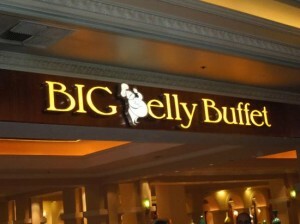 However, I would not necessarily serve them with the Blue Hawaiian Cocktail!!! Place a cherry in the bottom of a martini glass. Shake all liquid ingredients with ice in a cocktail shaker. Pour the contents of the cocktail shaker into the martini glass and enjoy! If serving in a hurricane-style cocktail glass, put the ice cubes in the cocktail glass. Shake the liquid ingredients in the cocktail shaker and pour over the ice. Garnish with a pineapple chunk and some cherries. Variations: Use plain and coconut-flavored rums in place of the plain and coconut vodkas. Sweet and sour mix is a tangy addition. 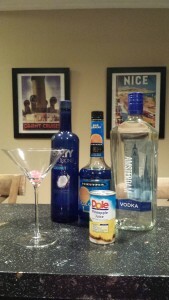 Add some additional pineapple juice and serve in a tall glass over ice. Garnish with half an orange slice just like the original at The Parkway Restaurant.